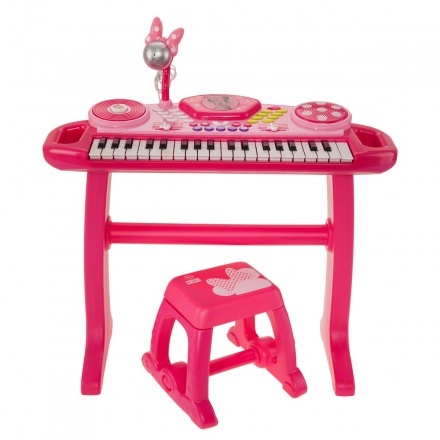 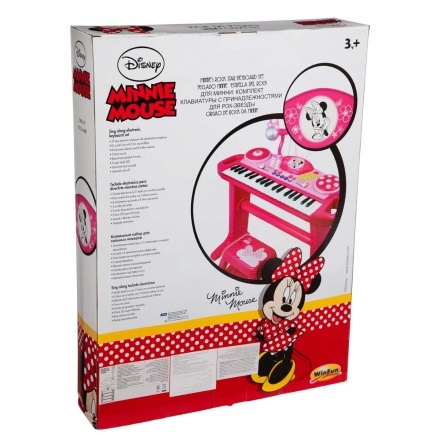 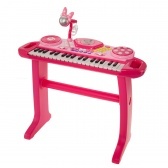 Introduce your little one to the world of music with this amazing keyboard set. 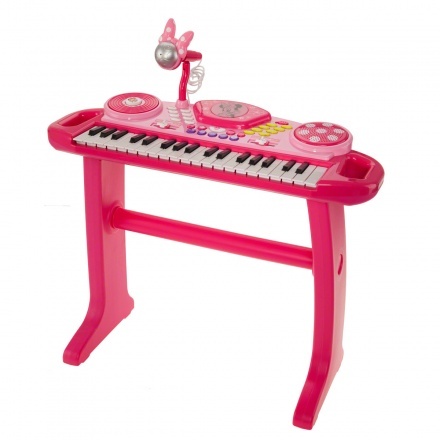 Your child can create their own tune, sing, record and playback whenever they feel like. 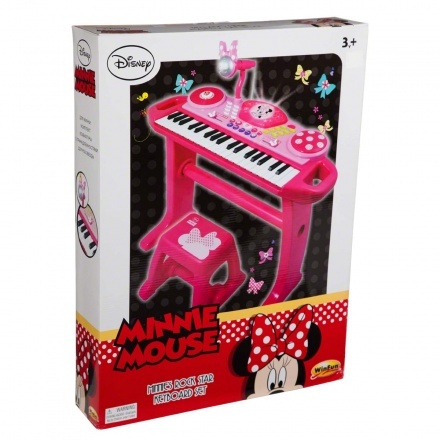 Your little one is sure to get delighted with funky features like DJ scratch pad with 5 zany sound effects and flashing lights.